Fazenda Boa Vista is located in Dom Viçoso, MG, on the road connecting the city to Maria da Fé.Around the year 1880, Custódio Teodoro Ribeiro de Carvalho founded Fazenda do Rosário, which comprised a significant part of the then Rosario Distrito of Dom Viçoso, which still belonged to the municipality of Silvestre Ferraz, now Carmo de Minas. 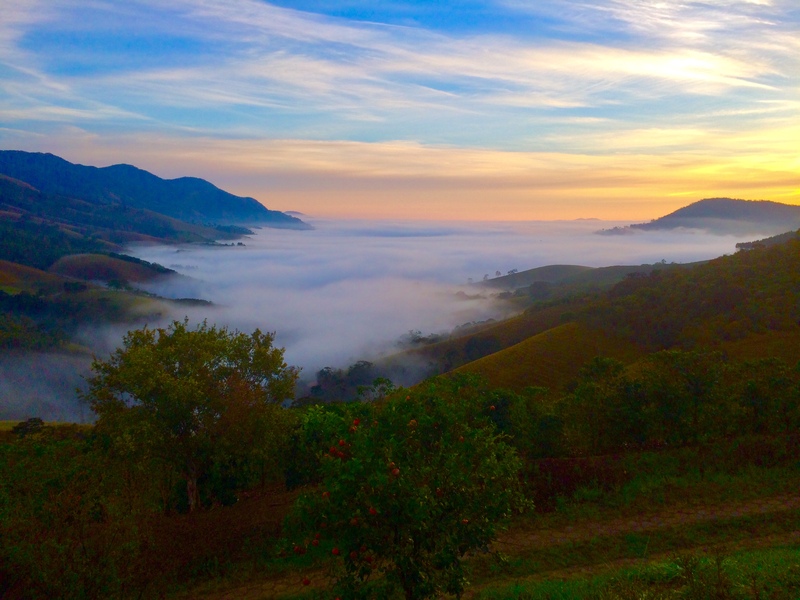 There Custódio raised dairy cattle and started cultivating coffee.With his death in 1952, his daughter Maria Aparecida Carvalho Ferraz, along with her husband, Dr. Pedro Carlos Junqueira Ferraz, inherited the highest part of the farm, which was then called “Boa Vista,” due to the panoramic view that it has, overseeing the city of São Lourenço and with of view of the mountains of Caxambu, Baependi, Cruzília and Aiuruoca.On this new property, cultivation of the coffee began in the year of 1975, with the varieties Catuaí and Mundo Novo. In 1986, the couple shared the Boa Vista farm with their children. 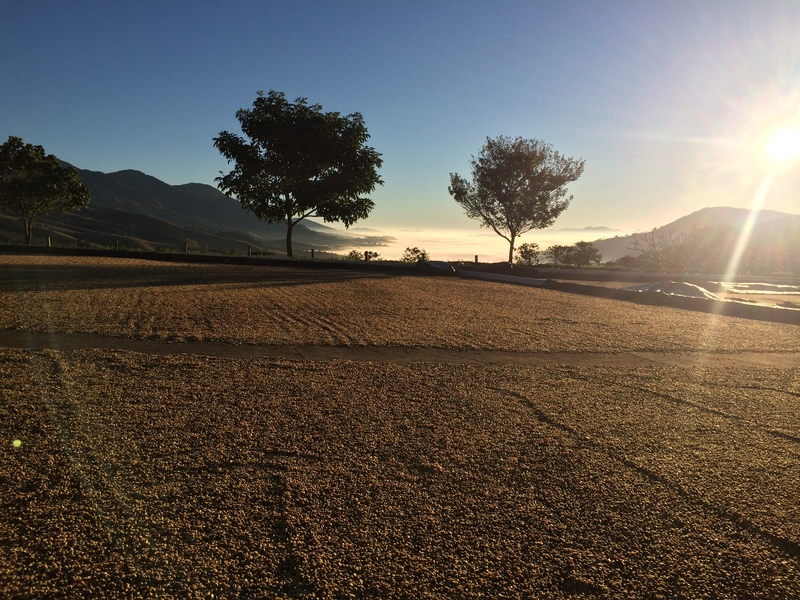 Today coffee production is handled by brothers Lívio César, Marcelo and Flávio Carvalho Ferraz, who have been constantly seeking the improvement of the crops of the Bourbon, Catucaí, Catuaí and Icatu varieties. 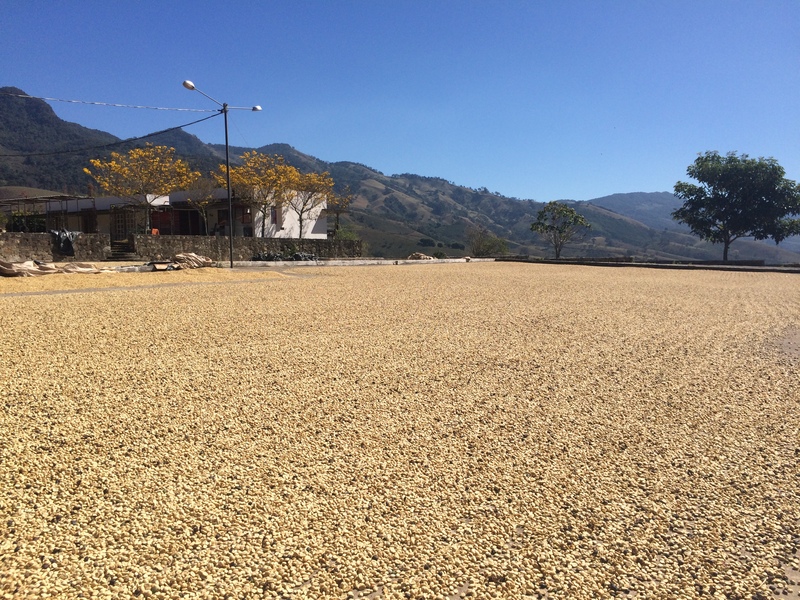 With the use of contemporary and sustainable techniques, the modernization of facilities and machinery and the training of the workforce, the quality of Arabica beans has been improving every year. 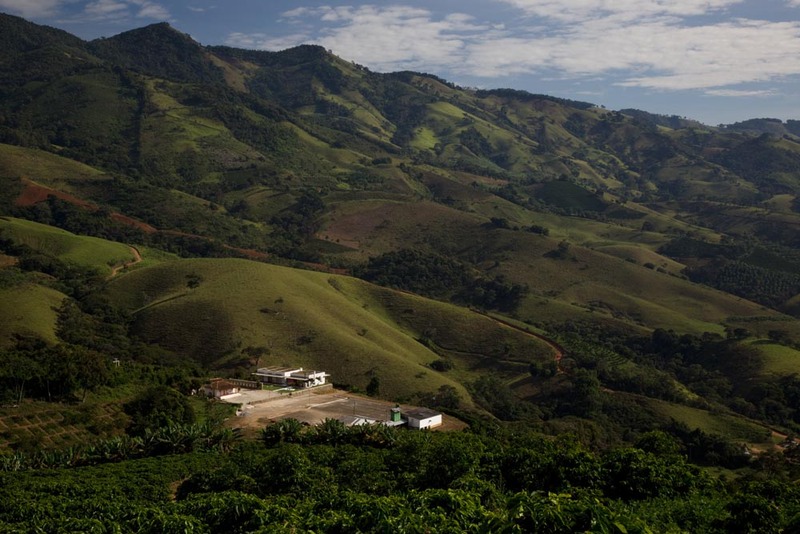 In addition to improving cultivation and bean processing techniques, Fazenda Boa Vista has excellent coffee fields, as well as the average altitude of 1200m, factors that contribute to the excellence of the beverage in its final preparation. It can be said that there is a true terroir, that is, the interaction of the earth with the climate and human skills.As part of the farm improvement program, the new headquarters house was inaugurated in 2011, with architect Marcelo Carvalho Ferraz, from the Brasil Arquitetura (www.brasilarquitetura.com) office, based in São Paulo. Casa Dom Viçoso received the “Best of Architecture 2012 – Country House category” award and was widely published in specialized magazines.As an activity of environmental interest, in addition to the preservation of springs and the expansion of the Atlantic Forest vegetation along the banks of the river that runs through the farm lands, a reserve of native fruit plants is being planted, most of them of great rarity and even threatened by extinction. The more than 200 botanical species are all properly classified and cataloged, so that in the near future they may be devoted to scientific research and culinary use.